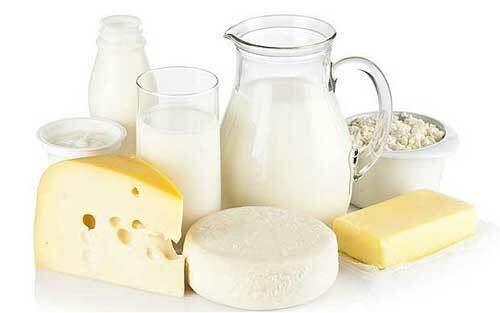 If it is thought that you, or someone you care for, may have a dairy intolerance then the 'gold standard' method to prove this is to go through a stage 1 period of eliminating all dairy from the diet and then a stage 2 period of challenging the body by re-introducing dairy and then observing what happens during both the elimination and the challenge stages. You must understand that any amount of dairy can stop this test from working properly, so you have to be really strict! Ask the cook or carefully read the labels on all foods products to be 100% certain. 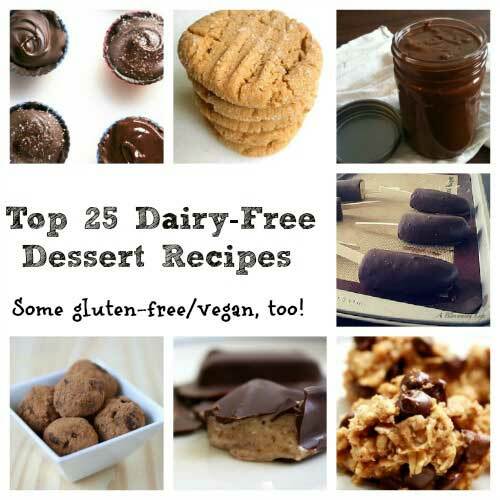 You will also see that there are many dairy-free alternative products on the market including different types of non-cow’s milks, cheeses, ice-creams etc. Many of these are made with rice or soy products, all of which you can eat. You can of course also eat eggs which many people wrongly associate with dairy products. The second stage is challenging your immune system with some dairy. The usual time-frame to completely avoid all dairy before doing the challenge is 10 days but some people prefer to go up to 2 weeks and some feel that just 1 week is sufficient for a clear test result. The typical amount of dairy to challenge with equates to 1/2 to 1 cup of cow’s milk which could also be about 20-40 grams of cheese or a scoop of ice-cream. If you have an intolerance to dairy then what is expected to happen during the dairy-free stage is that some health symptoms improve or that you will feel significantly better overall. Then, if there is a genuine intolerance, when some dairy has been eaten there is a clear and obvious negative reaction that happens afterwards, sometimes quickly, within just an hour or so, sometimes taking as much as a day to fully manifest. A significantly upset bowel (e.g. diarrhoea or severe bloating) is the symptom most people will experience if they have a real dairy intolerance. 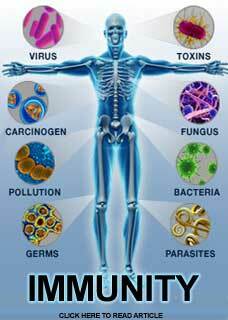 Some people will manifest other kinds of symptoms, itchy skin rashes, headaches, pronounced fatigue etc. The main point here is that it should be obvious that your body is being clearly and badly affected by the dairy if you are genuinely intolerant to it. Some people will not have an intolerance to dairy but may still demonstrate a mild and transient adverse reaction when they perform the challenge stage. This is not uncommon and happens because we can build up an expectation that the dairy is going to make us feel bad and then our mind convinces our body that it should feel something unpleasant. This phenomenon happens to perfectly rational and intelligent people, it is just a part of human nature and it should be accepted and understood.